Get to know the Rozon Dental team - we put the “family” in “family dental care”! At Rozon Family Dental it is our goal to provide our patients with exceptional and comprehensive oral care. We will strive to understand and respect our patients’ individual needs and concerns while providing them with treatment in a healthy, safe and caring environment. Through encouragement and education, each patient will be guided toward their optimum state of oral health. Suzanne has always remained close to her Prince George roots; she graduated from Kelly Road High School in 1985 and returned to the Hart Highway following her graduation from the University of British Columbia in 1992. Louise is a lifelong friend of Dr. Rozon, best friend and fellow Kelly Road graduate; they’ve been working together most of their lives. Louise joined the practice in 1994. Jasmine was born and raised in Prince George and began her career in dentistry at the tender age of twelve working as a chairside assistant. Sandy began her career as a dental assistant in 2006 when she graduated from the College of New Caledonia's Dental Assisting program. Kim is Dr. Rozon's sister and has been with her from the beginning. She began her career at Rozon Family Dental in 1992 as the Office Manager. Cheryl worked for Dr Rozon from 1994-2008. She went on to improve her skills at an Oral Surgeons office, before returning to Suzanne's office in 2015. I moved to Prince George when I was 21 with dental hygiene in mind. My career was first on my list; however, life throws curve balls. 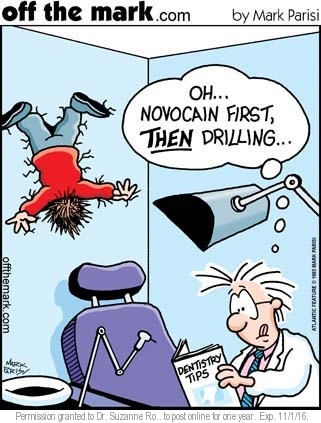 Dr Rozon was my family dentist starting around the age of 5. She had me loving the dental experience so much that I wanted to become a dentist when I grew up!